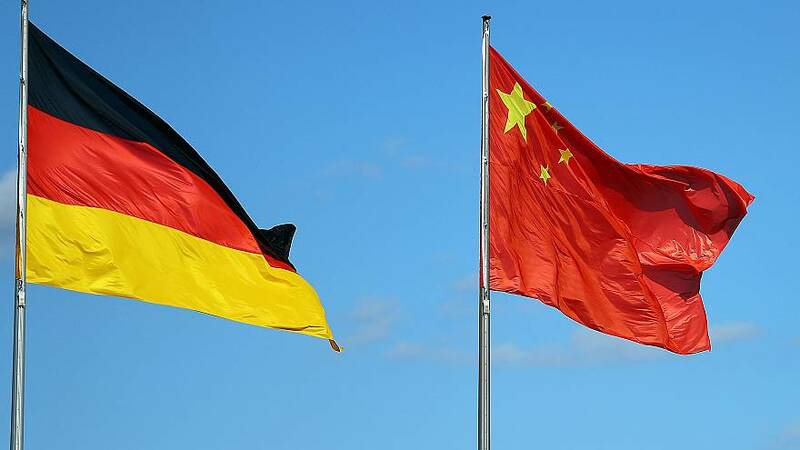 China has refuted accusations by German intelligence that it has been using fake social media profiles to gather information about officials and politicians. It came after Germany’s domestic intelligence service, the Bundesamt für Verfassungsschutz (BfV)—Office for the Protection of the Constitution—gave details of an elaborate Chinese operation it said had targeted thousands of German individuals on the LinkedIn professional networking site. The BfV said that nine months of research had found that more than 10,000 German citizens had been contacted via LinkedIn by Chinese spies using fake profiles—often with photos of stylish young professionals—to pose as consultants, headhunters, scholars and policy experts. Reuters claimed that a review of the profiles showed some were connected to senior diplomats and politicians from several European countries. On Tuesday a search on LinkedIn found no trace of these accounts, although there were others linked to the same institutions—and plenty of other individuals with the same names. There is no suggestion they are connected to the German intelligence accusations. The BfV added that it believed there could be a large number of target individuals and fake profiles as yet unidentified. It said concerned users should report suspicious profiles. The intelligence service’s chief, Hans-Georg Maassen, said the social media operation amounted to an attempt by China to subvert German politics at a high level. “This is a broad-based attempt to infiltrate in particular parliaments, ministries and government agencies,” he said. 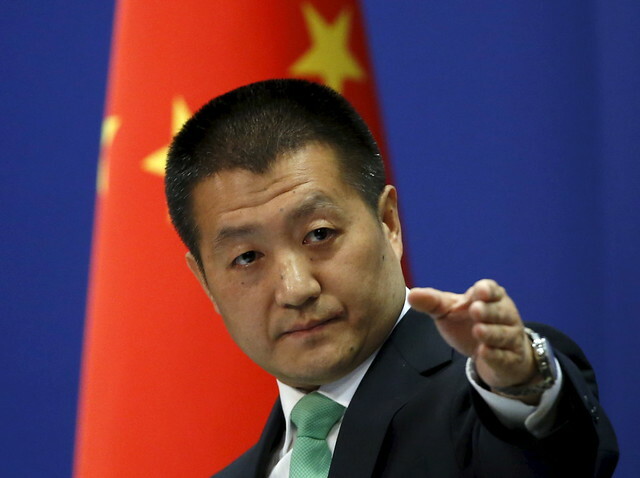 The warning follows a caution from the CIA over alleged attempts by China to recruit US citizens as agents, amid growing concern in Europe at covert Chinese activities. In October, the Czech Republic’s Security Information Service (SIS) reportedly warned that Chinese and Russian spying had increased over the previous year. For a decade, intelligence services in the West have warned of Chinese espionage, particularly targeting European companies.